More than a thousand years ago, rebel Vikings and other settlers fleeing from Norway settled on a craggy, uninhabited island in the north Atlantic: Iceland. There they built a new world pretty much from scratch, with a new legal system, a new social order and — eventually — a new language. They also created stories about who they were. Philip Coulter time-travels into the heart of the Icelandic sagas. 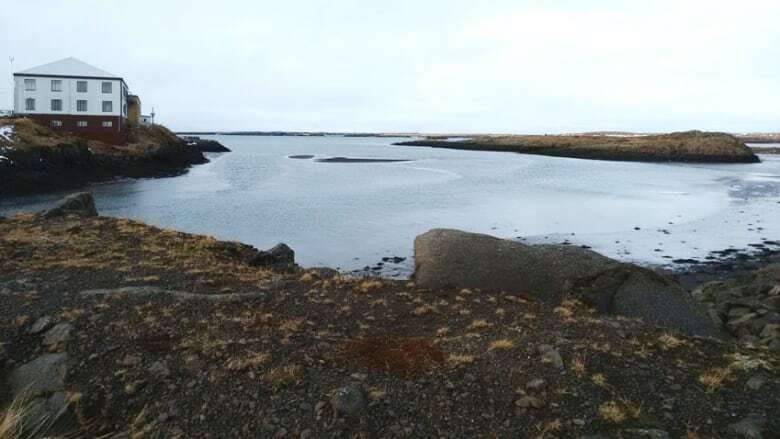 More than a thousand years ago, rebel Vikings and other settlers fleeing from Norway settled on a craggy, uninhabited island in the north Atlantic: Iceland. There they built a new world pretty much from scratch, with a new legal system, a new social order and — eventually — a new language. They also created stories about who they were. At first these stories were oral, passed on generation to generation. But with the coming of written language, and in a monumental act of will, they collected their stories, transcribed them, and they became literature. 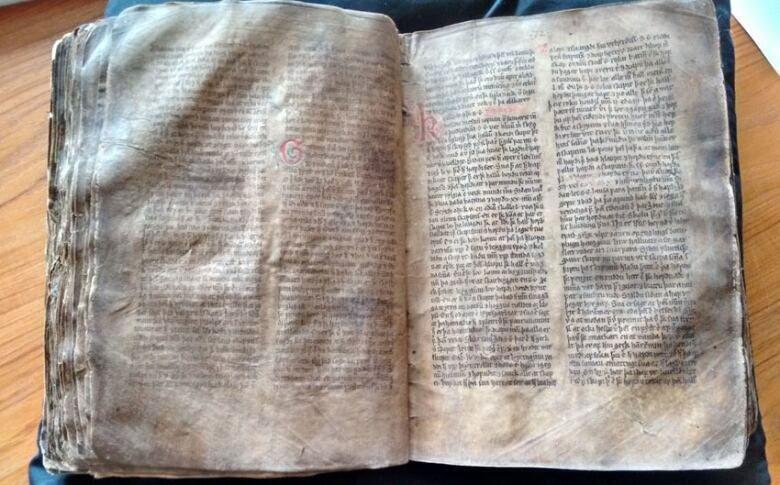 A thousand years later, the Icelandic language has barely changed. And today their stories are read and understood much as they were a millennium ago. Philip Coulter time-travels into the heart of the Icelandic sagas. Part 2 of a 2-part series. **This episode originally aired June 19, 2018. "What I really like about the sagas is that the author is not really telling us what to think," says Jon Karl Helgason. "He's saying 'think', and we have to decide who is taking the right decision, who is taking the wrong decision." Events are described in the sagas, and the human interactions are clear and realistic, but we know very little about what the writer thinks is going on in the minds of the protagonists. 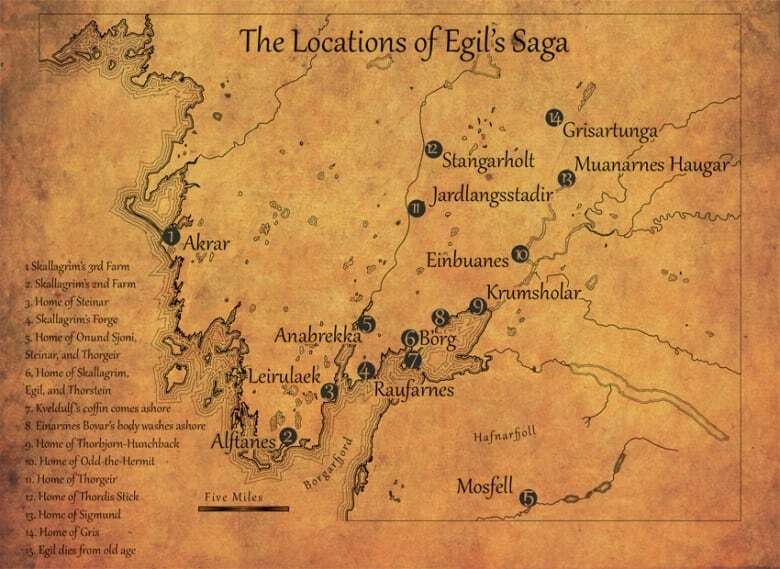 In Egil's Saga, Egil is almost killed by his father, but when his nurse intervenes, she is killed for her efforts. No one seems to express any emotion, and the story moves on, but years later the adult Egil names his daughter after the nurse. No one comments on that, and the reader is left to figure it out. And that's what people did in Iceland during the 19th century: families would sit around while parts of a saga were read aloud, and then everyone would debate the meaning of the story, who was right, who was wrong — the text never makes it clear. Egil, consumed with grief, is trying to starve himself to death after his son drowns, and his daughter tricks him into eating some food. Why does she do that? We're not told, but we can fill in the blank for ourselves about how she loves her father. Show, don't tell. It's a refreshing way to approach a work of semi-fiction. Clearly the writer thinks these events are important — otherwise why report them — but the writer of the Sagas treats the reader as an equal, as a co-worker, in the effort to understand why people do what they do. Refreshing because the mainstream of Western literature, starting about the same time a thousand years ago, wants us to see the world as the author projects it, from a particular point of view. But when we read the Icelandic sagas, all human life is there: all the people and their actions are immediately recognizable, but the moral issues at the heart of fiction are left for each of us to figure out — and most of those haven't changed in a thousand years. Vesteinn Olason is the former director of the Arni Magnusson Institute, the foremost repository of old Icelandic manuscripts. Torfi Tolinius is a professor of Icelandic Medieval Studies at the University of Iceland. Gisli Sigurdsson is a research professor at the Arni Magnusson Institute. Arni Snaer Magnason is a novelist, poet, short story writer, essayist and presidential candidate. The Icelandic Saga Map project. Emily Lethbridge drove around Iceland for a year in a Landrover visiting all the locations mentioned in the sagas. She built an interactive map: click on a location and down drops the relevant excerpt from the saga. The Sagas of Icelanders, Jane Smiley (ed) et al, published by Penguin Random House, 1997. **This episode was produced by Philip Coulter.